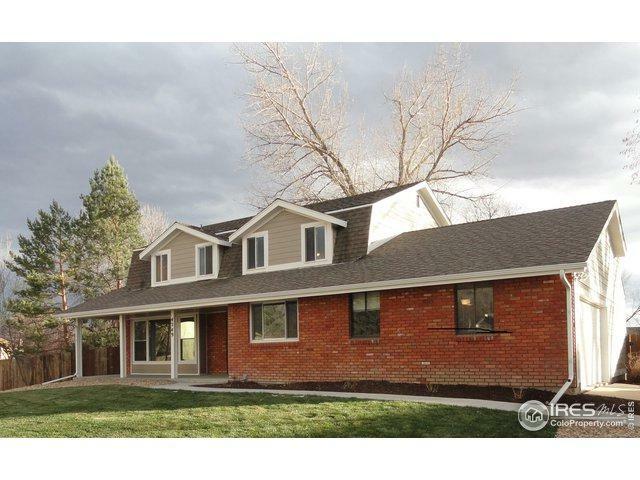 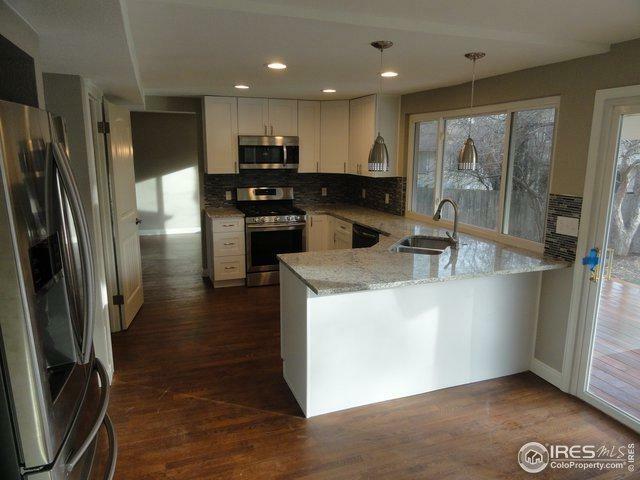 Complete remodel-family neighborhood of Gunbarrel/Boulder County Club. 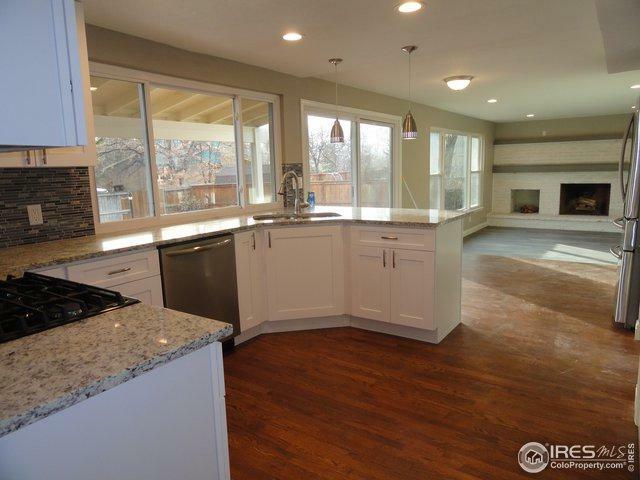 Open floor plan - new designer kitchen with granite, stainless steel appliances opens to the family room with fireplace, dining room adjacent to the living room and main floor office/study, master suite with walk-in closet and updated bath, second floor laundry, fully finished basement 4th bed/bat, great for entertaining, mature landscaping, Boulder Schools, convenient access to bike/hiking, Flat Iron views off the back deck. 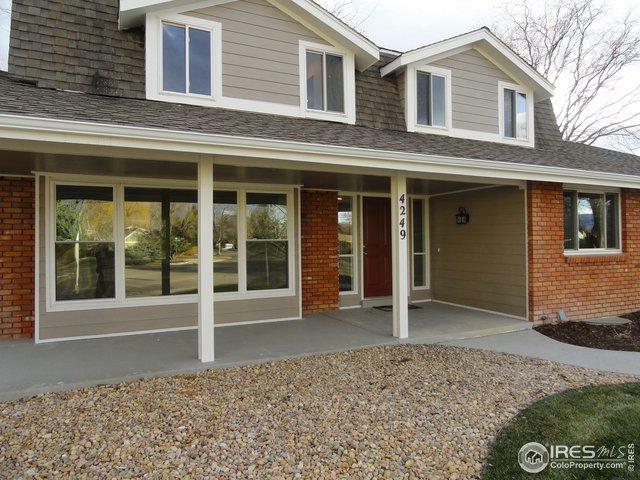 Listing provided courtesy of Bob Colby of Homesmart Cherry Creek.